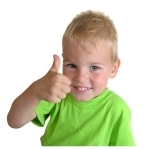 Change young children’s diapers and clothes with comfort and safety. 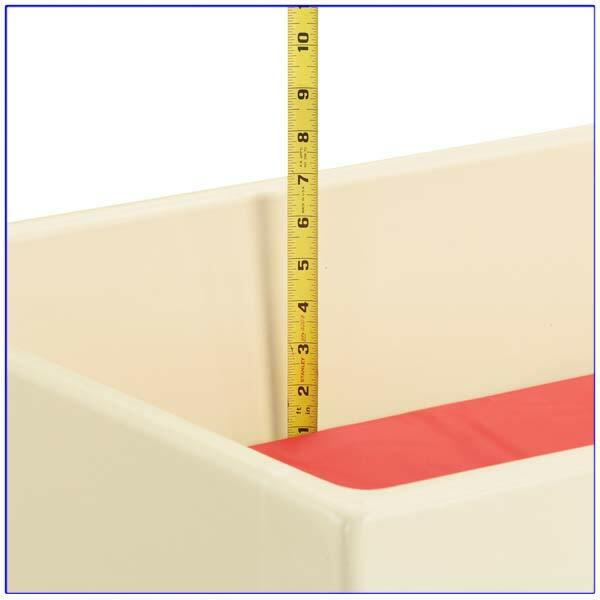 Extra deep plastic rails exceed recommended safety standards and an included comfy changing pad make it easy to change young children’s diapers and clothes. Lockable, sliding doors conceal ample storage space for supplies – one side with a fixed shelf, the other side with an open area for taller items. 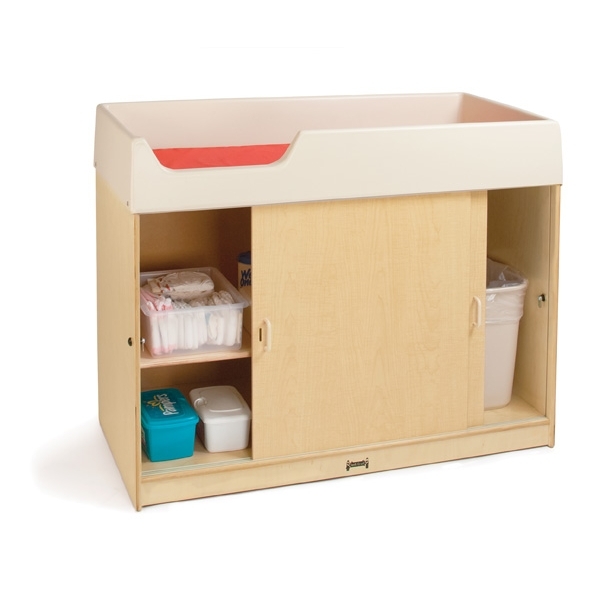 — keeping your space clean and organized. Meets ITERS and National Health and Safety Performance Standards. 48½" long x 23½" deep x 38" high. 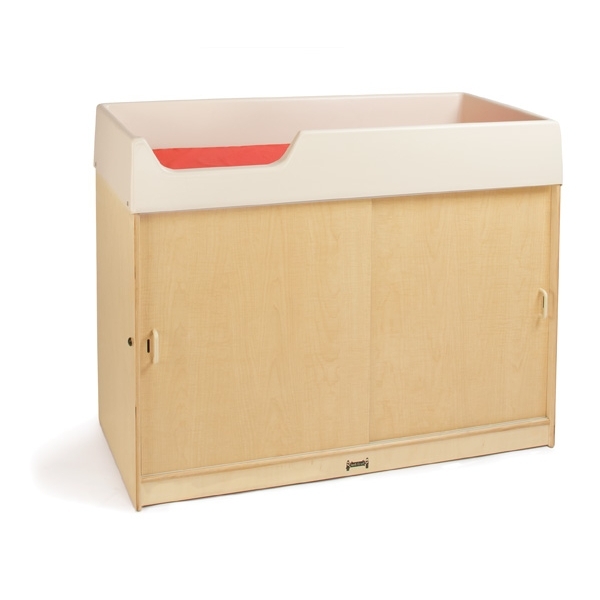 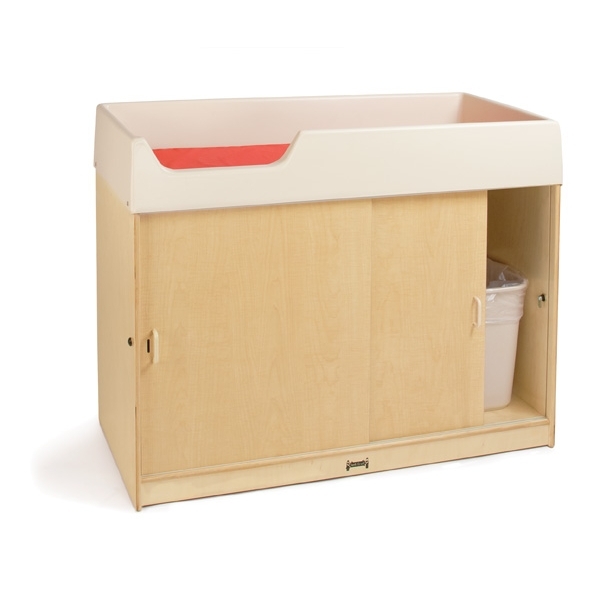 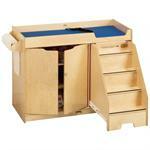 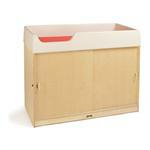 Jonti-Craft is the leading provider of Jonti-Craft Changing Tables - 5114JC for the early learning market.